With MWC approaching insanely quickly, what could be better than another little teaser? This time around it's from Asus and they're promising us some pretty sweet sounding things. Asus has teased 'Ultimate craftsmanship. 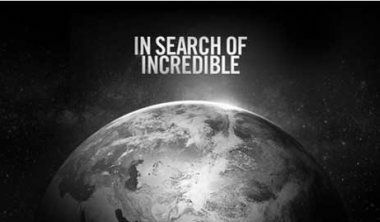 Today,' together with the normal Asus hashtag #insearchofincredible! It wouldn't be too much of a stretch to think that Asus has gone all out on the design of the devices they're talking about here and we're definitely in the mood to wowed after HTC's announcement of the gorgeous One yesterday! We have literally no idea what Asus is teasing, all we know is that it looks cool and if Asus' previous efforts with metal-clad tablets are anything to go by, we're definitely excited. If you want to do a bit of home detective work then the tweet and video below contain all the information that you need. We're set and ready Asus, but are you guys ready to 'Embrace the metallic miracle'? Let us know in the comments below!